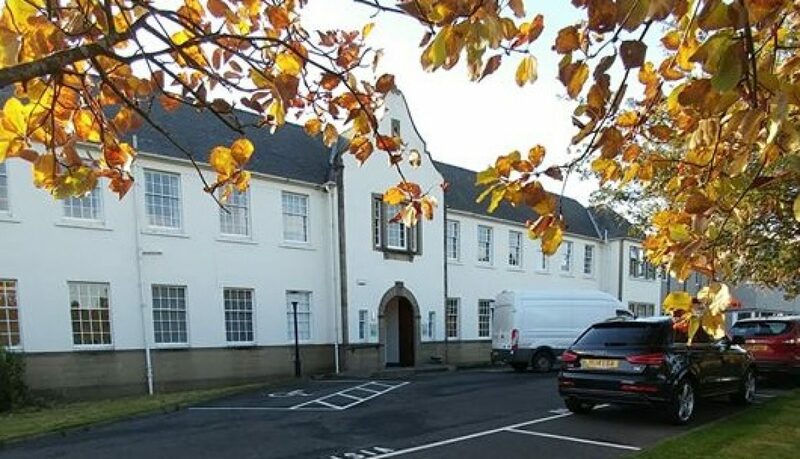 Midlothian Innovation Centre offers an excellent, value for money, venue for meetings in a rural location that is only 7 miles from Edinburgh City Centre. Close to the Edinburgh City By-Pass the Midlothian Innovation Centre is readily accessible and has ample free car parking. Facilities comprise the Board Room and Main Conference/Training suite. Both have been refurbished and upgraded to provide bright and airy flexible modern space. 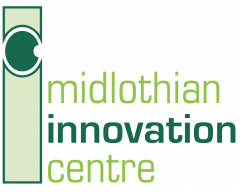 Midlothian Innovation Centre offers the ideal sought after ‘out of town’ venue while still remaining close to Edinburgh City Centre. Lunch is also served in the canteen between 10 am and 3pm. A wide variety of sandwich, paninis, toasties, baguettes and drinks are available in addition to the daily specials.